You might believe that investing in marijuana stocks is one of the surest ways to profit off the burgeoning legal weed wave cresting over the United States right now. Which means finding companies that make, grow, process or distribute cannabis products and investing in those companies or trading those stocks. But there are other ways. Ancillary businesses can be just as lucrative to target as more and more states open up their markets. Legal aid for marijuana business is in high demand. There is almost no business right now that needs the services of a crafty and creative law firm more than the pioneers of the legal weed sector. If you are selling in Colorado, can you ship to other states? What is your federal tax burden? What steps do you need to take in order to create a secure business with just cash? These are serious legal questions that require a lot of outsourcing. Which is why many businesses are turning to legal services from firms that are well-versed in these issues. The market for these types of businesses is set to explode. Savvy investors that can identify publically traded companies that specialize in cannabis-related legal advice and business set up can get in on the ground floor. And that is not the only ancillary sector that is starting to see growth. Companies like Nexus, which has been making greenhouses and related equipment since 1967, are starting to see upward growth trends. With the legalization coming to Colorado a couple years back, outfits that specialized in industrial farm tech are starting to see the benefits. Money rolls in and these companies will start to see their revenue grow. That is where there is investor opportunity. No matter what type of investor you are, conservative or aggressive, casual or a day trader, you can see that marijuana stocks present a great opportunity. But the key is to be well educated and trained before jumping in with both feet. Proper investment education is key before you commit any money to a trading strategy. For day traders, marijuana stocks represent an amazing opportunity. Because of the inherent volatility of the situation with different states at different levels of legalization and the federal government all over the place, there is a chance for high frequency traders to trade the news on this sector. But you need to be careful, if you are a newbie. Finding a day trading education site with the right mix of a chat room, veteran instructors and the right place to practice paper trading is very important. That is how you get better at trading. Finding a simulated market environment that allows you to trade with virtual currency and test out your strategies. 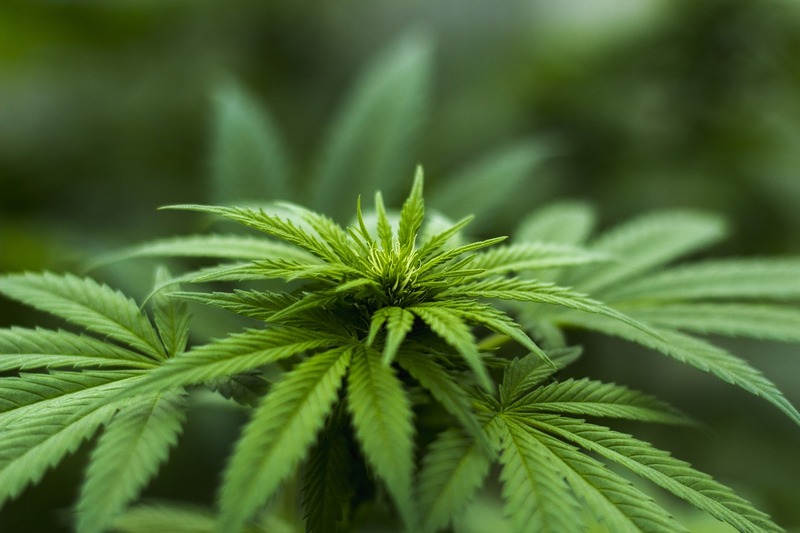 With the marijuana stocks sector so intense, it makes sense for novice traders to get their feet in a practice situation rather than risk real money right away. The road is only going to get more crowded as the legalization movement gains steam across the country. There is no stopping it, no matter what the current federal administration does. It is best to get on the highway and ride it to profits.